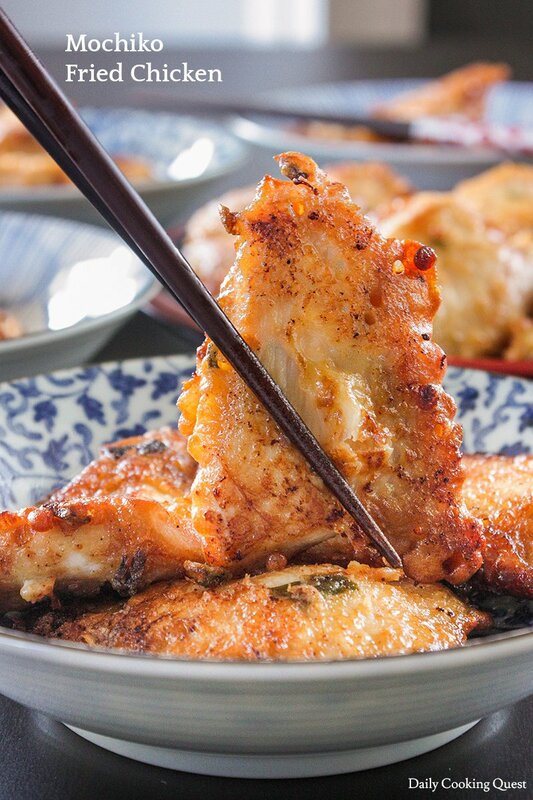 I think the world is divided into two camps, the ones who love are in love with fried chicken, and the ones who are absolutely crazy about fried chicken. 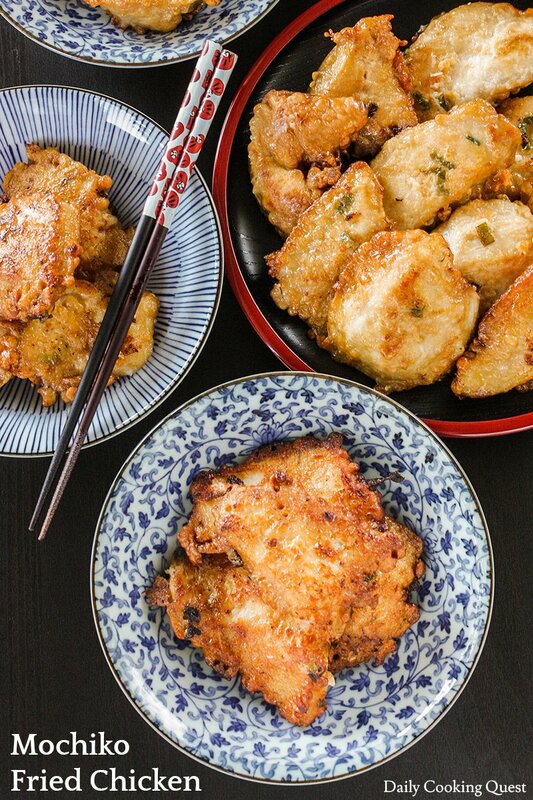 I am definitely in the later camp, and I am loving every bit of this mochiko fried chicken. It’s summer and it’s hot, but I don’t mind frying these babies so I can have an awesome dinner. These are so flavorful on its own, but if you really must, go ahead and serve with your favorite dipping sauce. Mochiko is definitely the key to get that crispy skin. If you absolutely cannot find mochiko, your next best bet is rice flour. 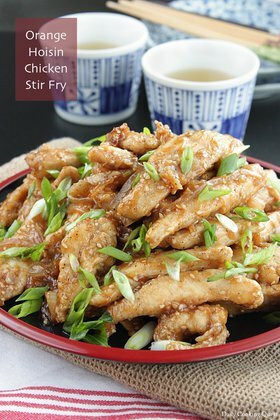 You will also need corn starch, soy sauce, sugar, garlic, ginger, and scallions. 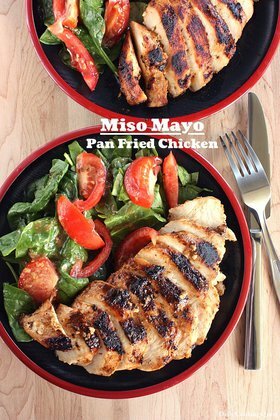 Slice chicken breasts into tiny chunks and let them soak in the marinade for at least 4 hours, preferably overnight. 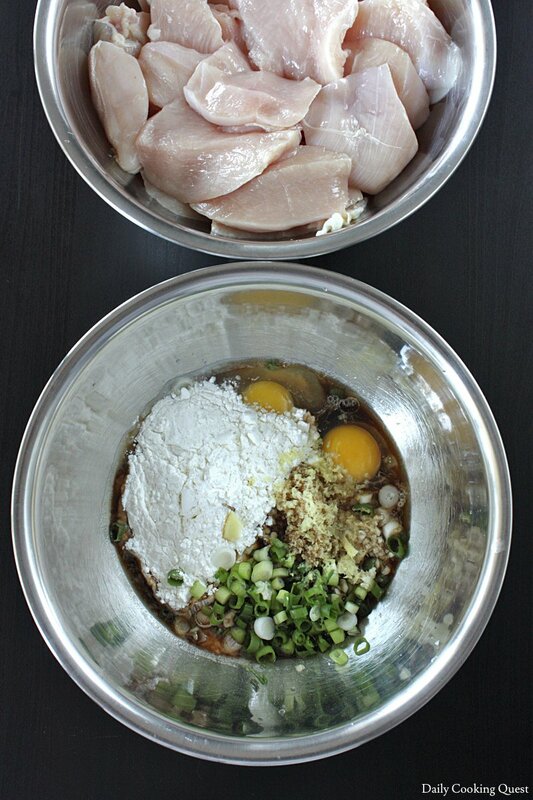 Mix together eggs, soy sauce, mochiko, sugar, corn starch, garlic, ginger, and scallion in a mixing bowl to make the marinade. 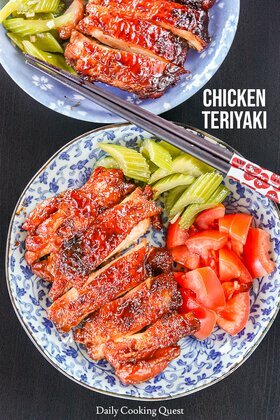 Toss in the chicken into the marinade to coat evenly. Cover and refrigerate for at least 4 hours, preferably overnight. Return chicken to room temperature prior to cooking. Meanwhile, heat 1" of oil over high heat until runny and shimmering, then reduce the oil to medium heat. Gently lower chicken pieces, one at a time, into the hot oil. Fry in batches (about 5-6 pieces) until both sides are crispy and golden brown, about 3 minutes per side. 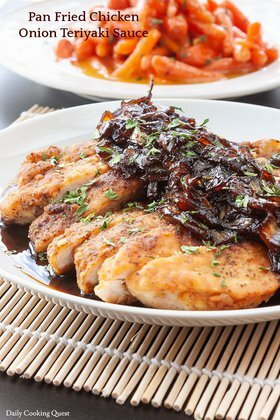 Place cooked chicken over a wire rack to drain excess oil. Serve hot.